JILL LANDRITH - Attitudes Dancewear Etc. 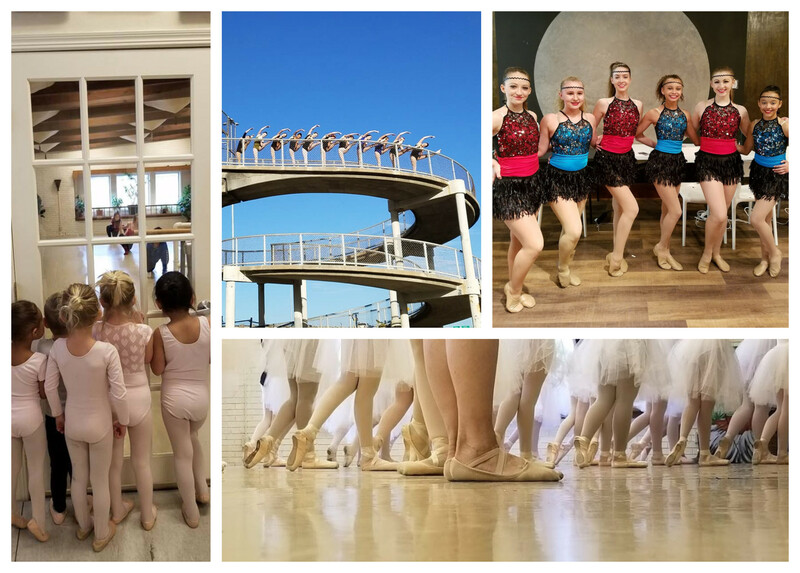 Jill Landrith’s dance career started early; at the age of 4 she was in her mother’s (June Landrith) dance classes, she began attending intensives at age 8, and spent summers dancing in New York at 13. The Big Apple quickly became her home after she turned 17. 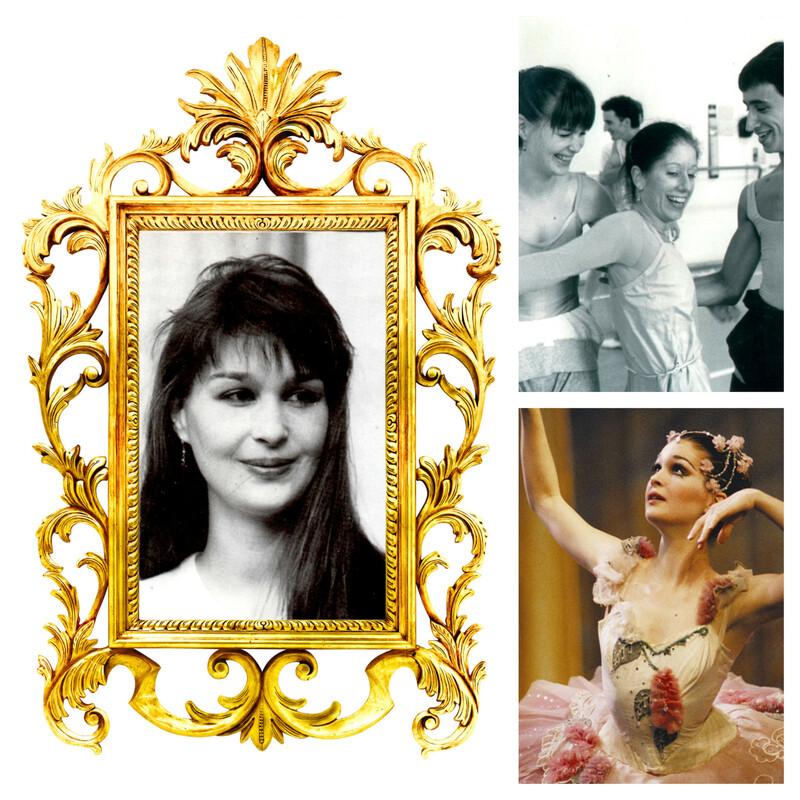 Jill was a member of the BalletMet and later Aachen Ballet in Germany. Her vast knowledge and world travels led her on a journey that brought her back to Wichita eager to satisfy a passion to teach. A life-long learner and lover of a good challenge, Jill Landrith has acted as Artistic Director of Ballet Wichita (formerly Metropolitan Ballet of Wichita), Program Director of introductory dance courses in Unified District 265 in Goddard, KS, Lecturer of Dance History at WSU, instructor at several local studios, and owner of Jill Landrith School of Dance. Her school is unique in more ways than one. Jill has a passion for reaching the disabled community through dance. Working with bodies of different abilities presents a new kind of challenge for her, and the process is incredibly rewarding. It is such a joy to witness the whole-heartedness of these individuals dance on stage and bless their audience and community. In class, Jill enjoys "getting to know the students, getting to teach them not just steps, but theory behind the steps, how their bodies function, how the muscles function." Kinesiology, a course designed to focus on specific muscle groups, is integral to Jill's teaching method. As a student, the scientific and anatomical approach of dance legends such as Maggie Black and David Howard resonated with Jill deeply when she was a dancer. Jill works with each student to discover "how their own personal body functions within the movement." She offers a fresh perspective to the routine stating that every combination is a chance for choreography. The path to becoming a professional dancer evolves constantly. Jill says that the biggest difference today is the lack of a centralized hub. “When I was a dancer, New York City was the hub.” You moved to New York, pulled out your stack of 8x10 glossy head shots and handed them out before auditions. Today, personalized websites decorated with a resumé, photos, and video reels are the new standard. Dancers get to design their first impression. Jill says, "personally my reel would have been an hour of adage." It's a different story when it comes to teaching though. Asking which part of class she most enjoys teaching is like asking which child she loves best.